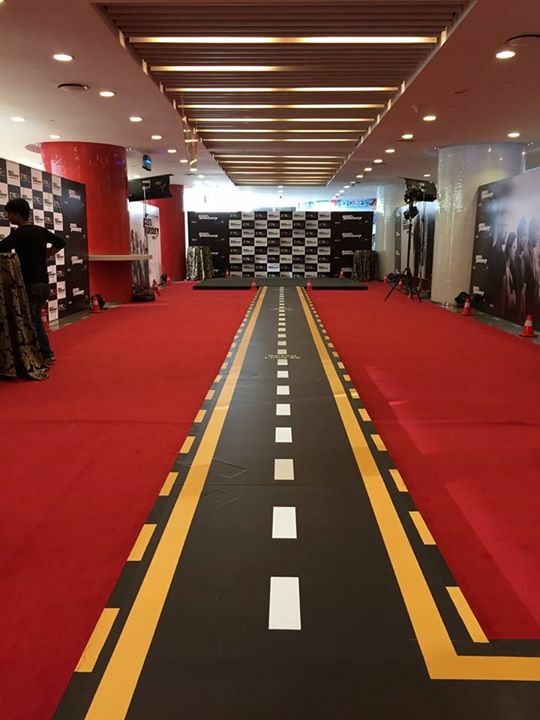 Zong, Pakistan’s most advanced and only 3G and 4G telecom operator launched the much awaited movie ‘Fast & Furious 7’ in Pakistan by holding its grand premiere here in Cinepax Ocean Mall, Karachi on 2nd April 2015. This launch was a collaboration with Universal Studios, and was attended by a large number of celebrities and corporate guests. It was an acknowledgement of Zong’s uniqueness as the fastest and only 3G and 4G service provider in the country. The premiere allowed attendees the opportunity to experience Zong Super 3G and 4G internet through an experience zone displaying mobile broadband products. It also involved a digital campaign whereby attendees used the hashtag #Zongff7 while uploading pictures and check-ins to win Zong terminal products. It is worth mentioning here that this premiere was a part of Zong’s 8 week internet campaign titled “The Fastest Gets Furious”. This internet campaign allows customers the opportunity to win movie coupons, Honda CRZ and a trip for 2 to Dubai. Lucky draws for local tickets will take place on a weekly basis throughout the campaign whereas lucky draws for FF7 tickets in Dubai and for Honda CRZ will be held on April 10th and May 25th respectively.